this is the stuff to make a painting. 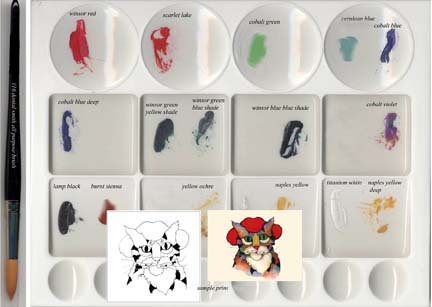 how to use this stuff is in the watercolor lesson DVD., Moving Pigment. Copyright © 2008 Samuel Ruder .